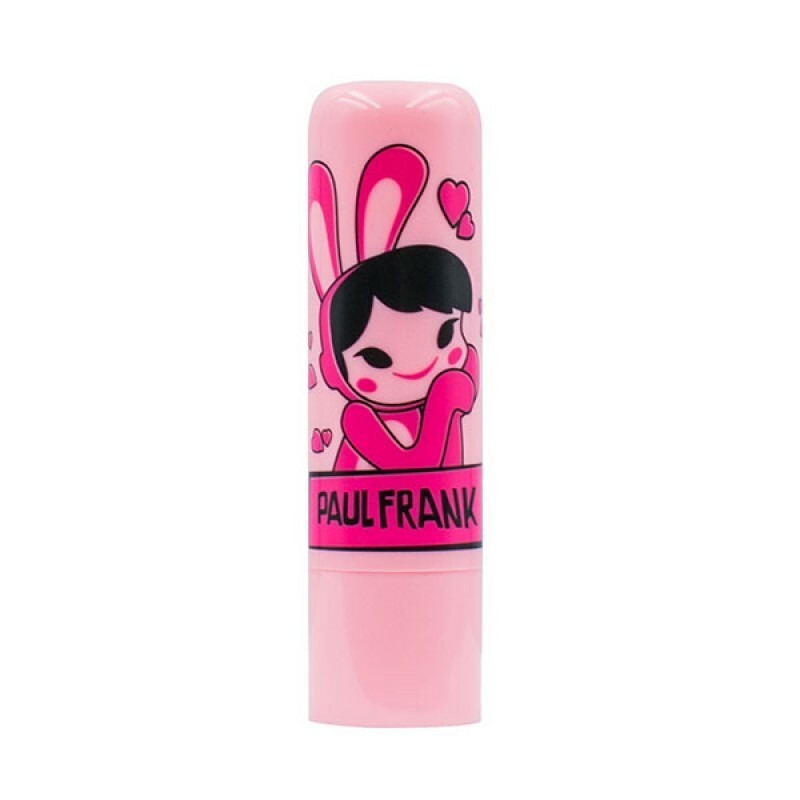 The soft and smooth lip balm gives high moisture and non-sticky texture for your lips. 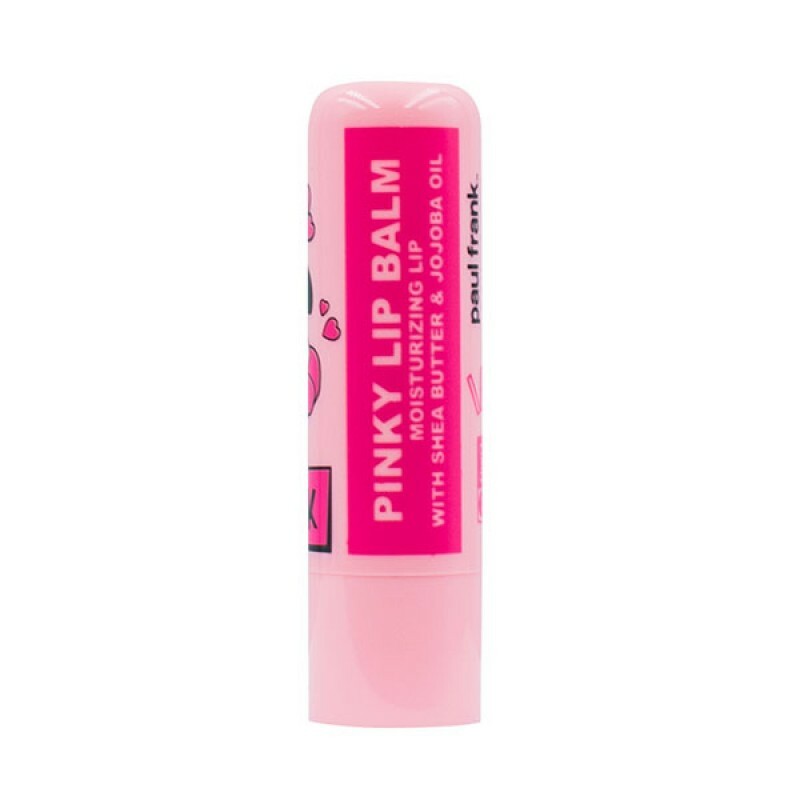 It’s contain of Tocopheryl Acetate , Shea butter and Jojoba Seed Oil which provide vitamins and emollient to your lips. It can give your lips natural and healthy looks. Direction: Smooth evenly on lips when required. *The color change effect depends on individual pH on lips. Cautions: Do not eat. For external use only. If skin irritation occurs, stop use and get a medical help immediately.